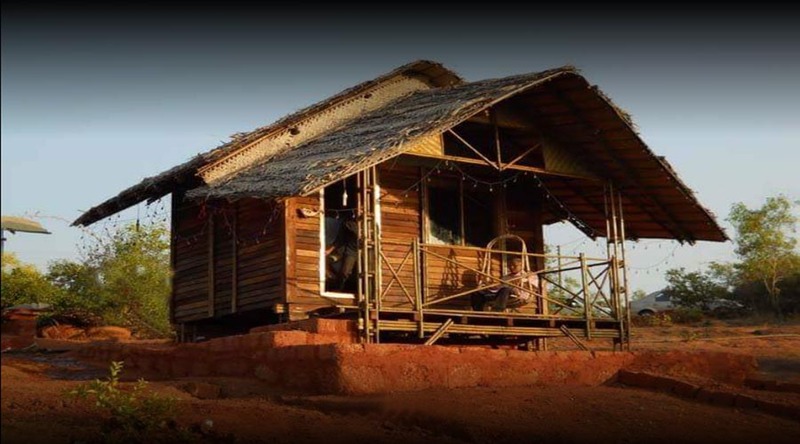 Aditya Bhogwe Eco Village,Bhogwe (Malvan) - Aditya Bhogve Eco Village,Malvan is typical Malvani style home stay. Aaditya Bhogave s Eco Village,Malvan is an ’agrotel’ where proximity to Nature is the central theme. 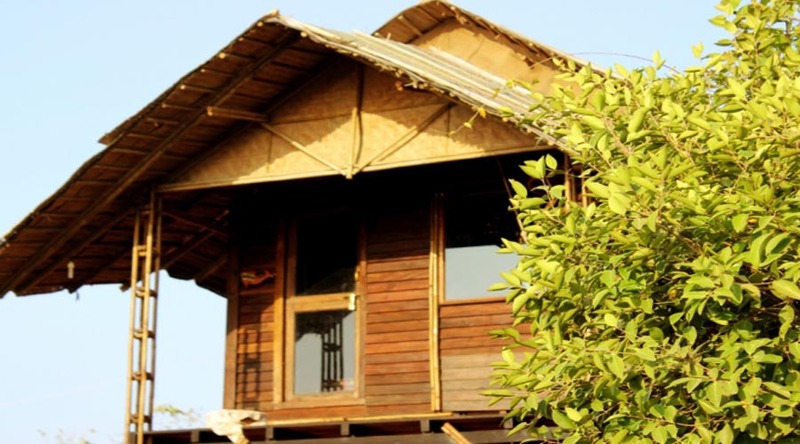 This village provides Eco-friendly cottage & that cottage made up of bamboo & wood. 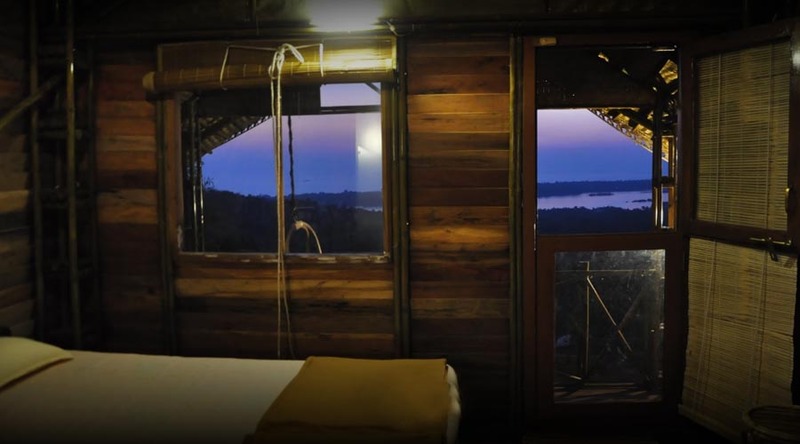 Tarkarli river & sea view are best views from Aditya bhogve cottage,Malvan. Different types of food are made with local material & Malvani food also available in this cottage. Aditya Bhogwe Eco Village,Malvan provide 6 slef contented bamboo cottages with attach toilet and bathroom. Good Cottage in malvan. the staff took really good care of us. The living accommodations too are good. 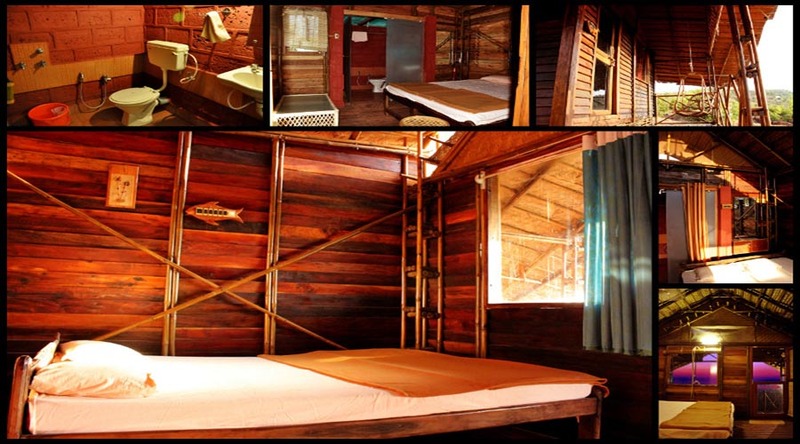 They are like a hut on stilts with a bedroom and a small sitting area outside. Clean, comfortable beds.